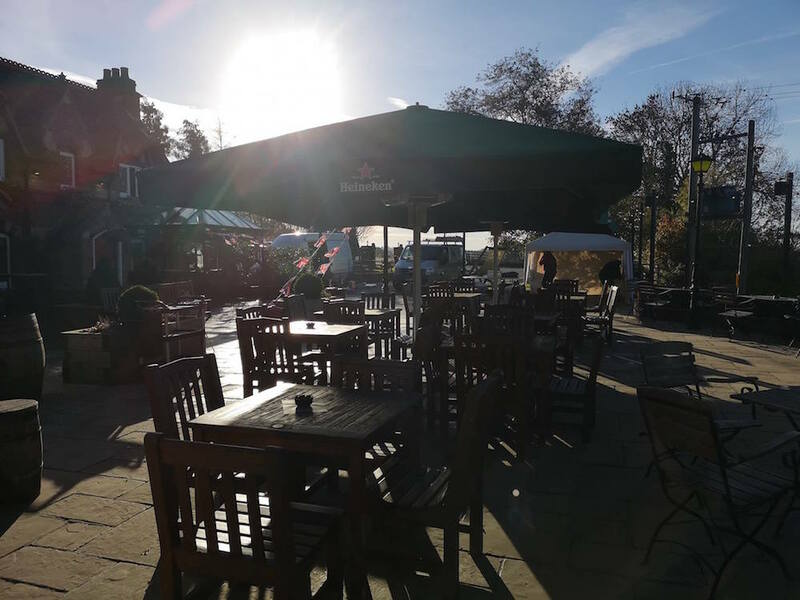 This pub is surrounded by brill views and regular walkers claim that it’s flat land all around, so it’s perfect for an early morning stroll (as well only being a 2 mile walk from the Warner Edwards gin distillery!). 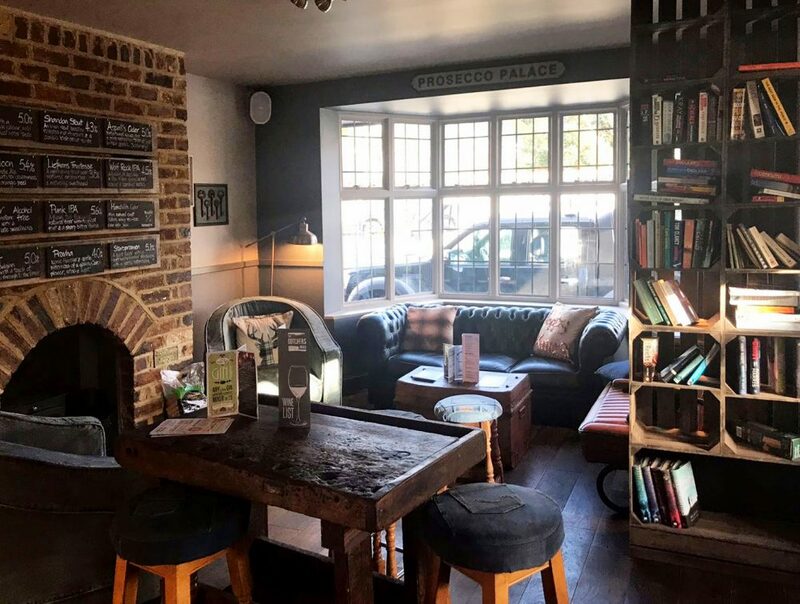 The menu is fab and offers a wide range of smaller lunchtime sandwiches and snacks, as well as traditional hearty mains like Hunters Chicken and Beef pie. After enjoying a walk you can even warm up by the log burner fires, or book yourself in a for a mini break in one of their five comfy bedrooms. Why not enjoy a walk around Badby this Spring? 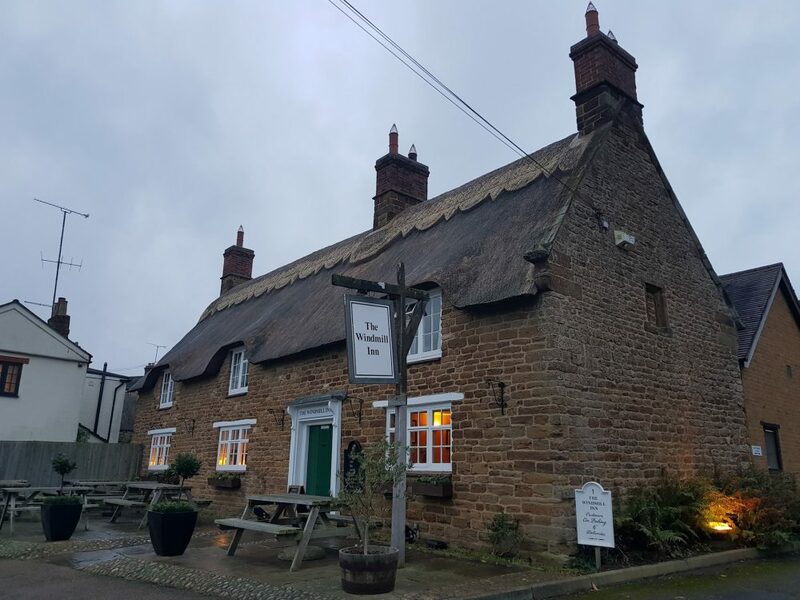 With its beautiful ironstone cottages, thatch roofs, and village greens, soak up the views of both the countryside and of course a classic pub. 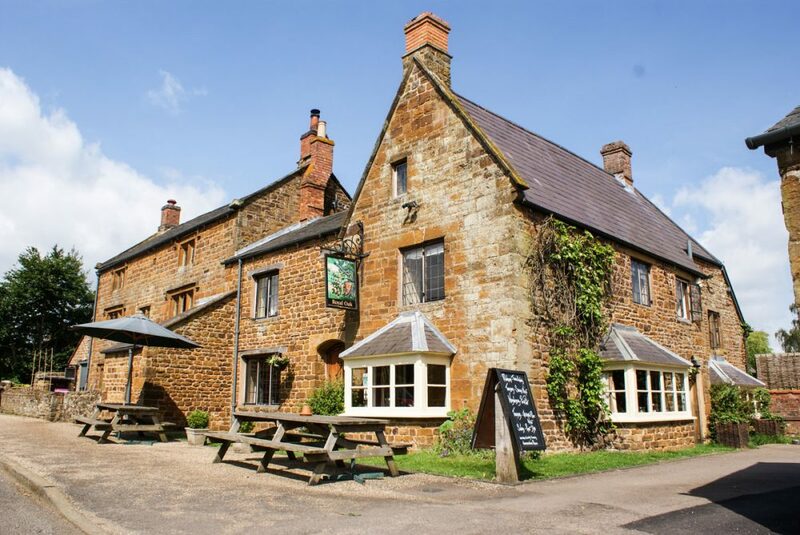 The Windmill Inn is walking distance from the Fawsley area, so you can earn a generous Sunday Lunch or even try their popular fish and chunky chips- a favourite amongst regulars and locals. You can walk the Towcester-Greens Norton loop, which is around 6.5k and takes you on a mini-tour around Foxley, Farthingstone and Fawsley Park, ending in Greens Norton. The Butchers Arms is fabulous for a pit-stop at the end or even start of your walking adventure. Of course if it’s called Butchers it’s bound to boast some meat! Choose from burgers, steaks (you’re spoilt for choice with 5 different varieties on offer), chicken and pork. For the meat dodgers, they even have a Veggie and Vegan friendly menu with a Butter-root burger, so you don’t need to miss out on the meat feast. Try a new experience, forget land, why not walk on water? Well, not quite. The canal at Stoke Bruerne, which is around a 2 mile walk (not too strenuous), is great for a glance at the canal boats with the Mudlets. Don’t let the day end there however, avoid that sinking feeling and be sure to swing by the Navigation, which overlooks the canal. 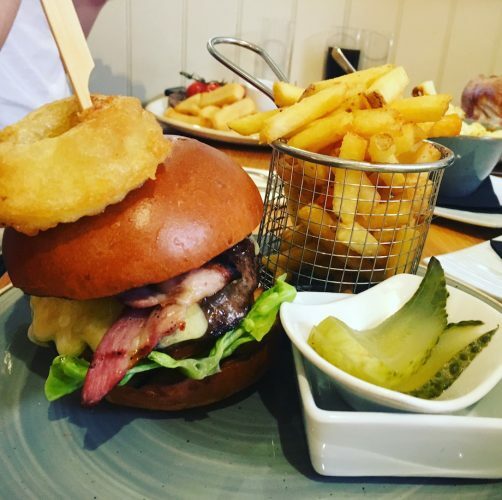 They have a whole host of offers such as Fish Friday, with a free drink alongside Fish and Chips, as well as Saturday Burger Night, where it’s only 2 Burgers and 2 drinks for £15. This route around Eydon village includes field-paths and bridleways in the marvellous surrounding countryside. Stocks made in the late 18th Century are even still located on The Green and were supposedly last used by a veteran of the Battle of Waterloo who regularly got drunk when he received his pension- can’t we all relate? 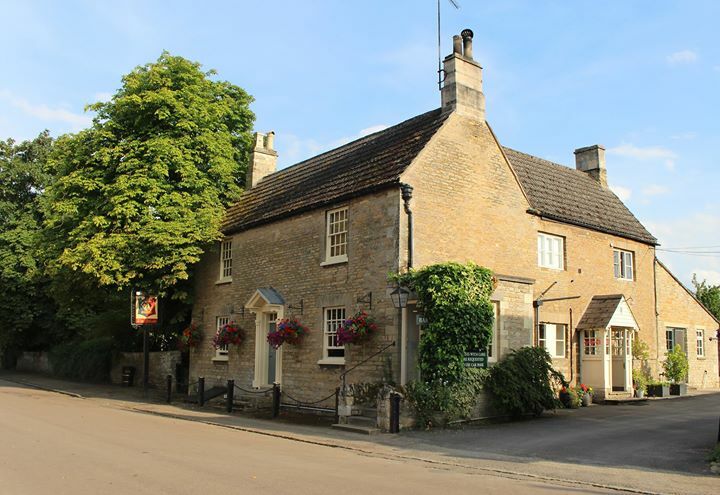 On the subject of pubs, whilst the Royal Oak pub does not offer food, it’s a great alternative if you just want something to slurp and aren’t looking to spend money on food for a refuel. In fact, why not settle on The Green for a picnic, who says it has to be summer for a checkered blanket and wicker basket? If you’re looking for a leisurely walk then look not further! Wander for roughly 6 miles around the Yardley area, which will take you via Chadstone, Whiston and Castle Ashby. 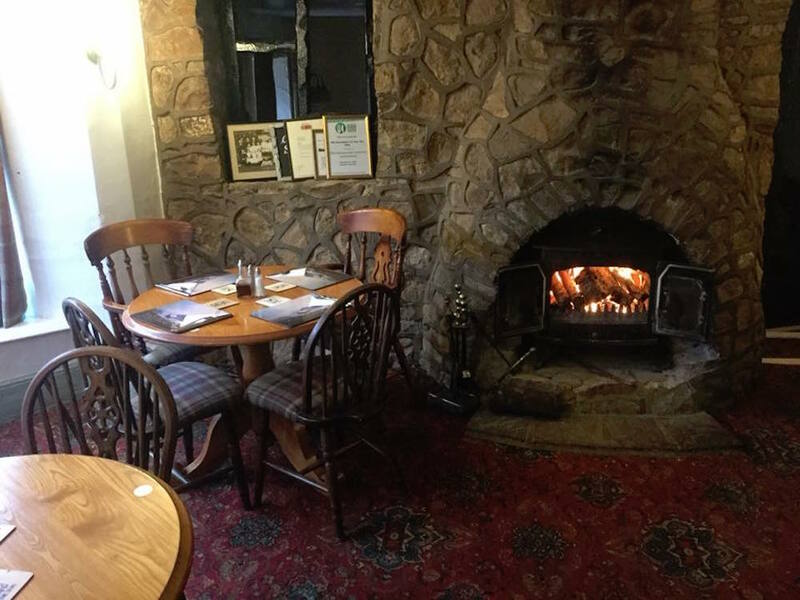 Don’t forget the most important part- the Red Lion makes for a fab meeting/ starting point, as it is situated at the heart of the village. There is quite literally something for everyone, so when the hunger hits post walk, you won’t be disappointed. From pizzas, salads, burgers, Sunday roasts, and even just nibbles, it might even take you longer to soak up the menu then complete the walk. Perfect for a pooch, this 14 mile trail built on the way of the former Northampton to Market Harborough Railway, is certainly for the more adventurous and experienced walker, not for an easy stroll. 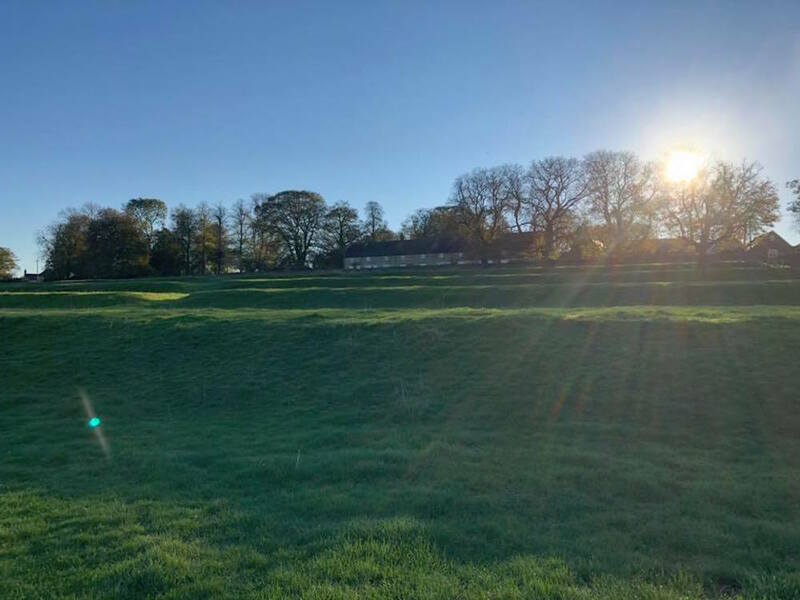 However, stretch yourself quite literally across the rolling hills of Church and Chapel Brampton and you will find the Halt – an idyllic haven to rest your feet. Lunch specials include Afternoon Tea and saucy sandwiches, the Melted brie and cranberry is a must. This is all to be enjoyed with views of the beautiful lake and a cup of boozy hot choccy in hand. 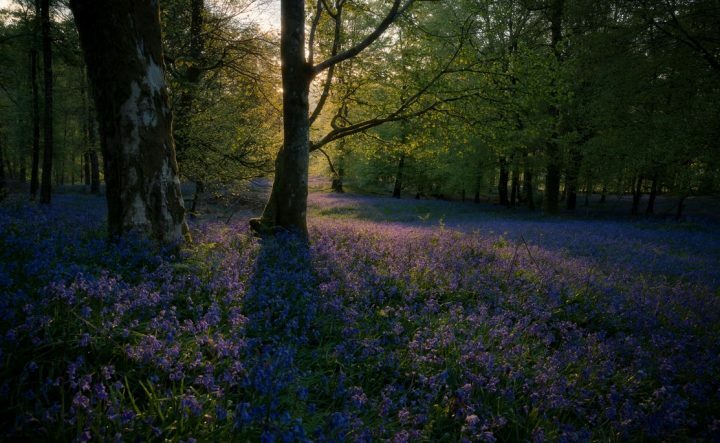 If you’re going to venture outside this Spring, the Bugbroke and Gayton walking areas are worthy of a wander. See the remnants of the past working boat era and you might even be lucky to spot some ducks and moorhens en route. 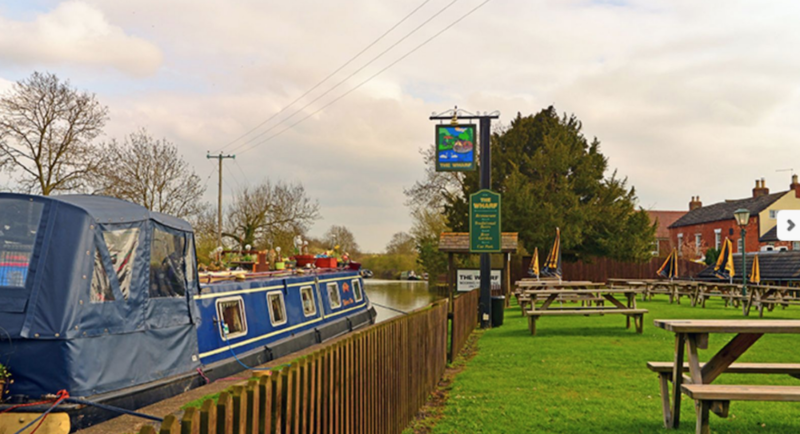 Beginning the walk opposite the Five Bells public house, the churchyard path takes you to the road that runs along to the canal bridge, beside which stands The Wharf Inn. 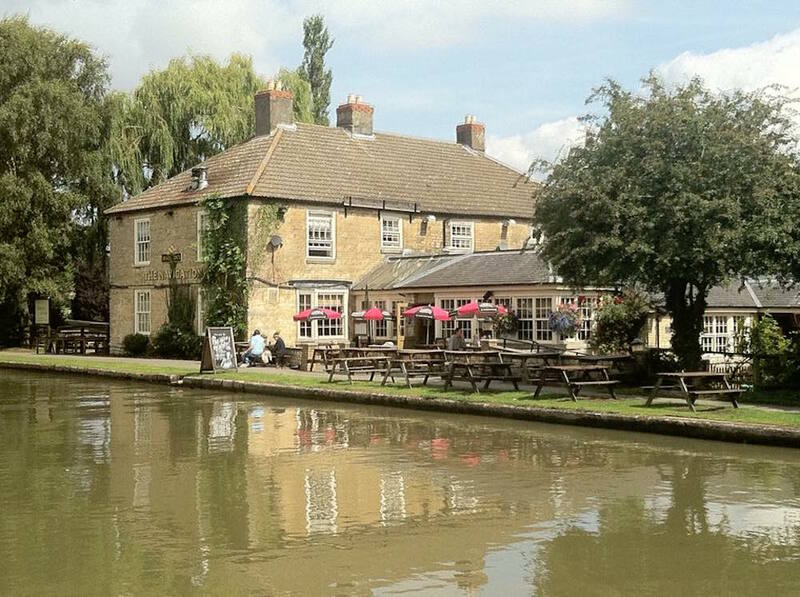 At this canalside pub you can enjoy dishes like Panko squid rings, pumpkin chickpea and coconut tagine, or simply indulge in the salted caramel chocolate brownie with vanilla ice cream, sure to sweeten the day. 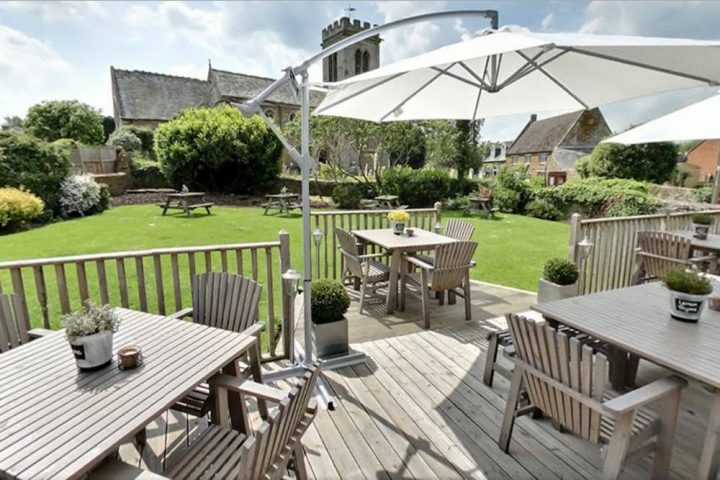 This award winning bar and restaurant, which is set alongside the River Nene, is ideal for any rural East Englander situated further from Northampton town centre. The walk offers mesmerising views across the traditional stone villages of Fotheringhay and Woodnewton, which is peaceful and relaxing. Cheers Max, this should be sorted now!